New research shows that, overall, VA hospitals compare well to nearby private hospitals. Over the years, studies have shown that VA healthcare is as good as or better than private sector care. In this new study, researchers wanted to look at how a given VA hospital compared to private hospitals nearby. They looked at publicly-available data in 121 different areas across the country and compared things like risk-adjusted mortality rates and safety indicators. With a few exceptions, VA hospitals compared favorably. The study was conducted by William Weeks, professor at the Dartmouth Institute, and Alan N. West of the White River Junction VA Medical Center. 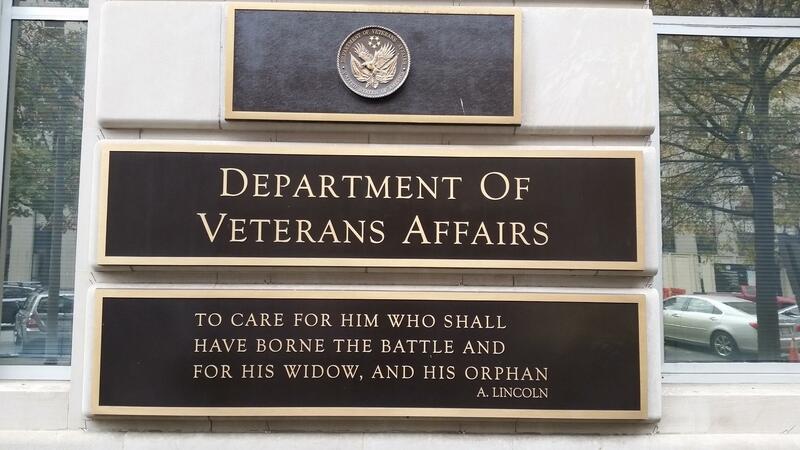 Weeks says among those relatively good VAs was the one in Boston, "where, out of the 15 metrics that we looked at, the VA was actually the best in the market, and that's about, you know, 45 hospitals." Weeks says VA programs instituted in the early 1990s to track the quality of certain medical procedures seem to be bearing fruit. The study did not include an analysis of the markets that included the Manchester or White River Junction VAs. It was published in the Annals of Internal Medicine. The Manchester VA is planning a groundbreaking ceremony next week for a new veterans clinic in Somersworth. The new clinic will be right across the parking lot from the current clinic on Route 108. Senator Maggie Hassan, Congressman-Elect Chris Pappas and Somersworth Mayor Dana Hilliard are among those scheduled to attend. The new clinic will be more than twice the size of the current space and will offer more primary care, mental health, and telehealth services. A few months ago, San Diego, California resident Jane Williams and her husband were vacationing in Weare, New Hampshire, on Mount William Pond. The place they rented was near a road that followed the edge of the pond, and on that road was small dilapidated house. "And there was this cute little elderly man sitting in the window," she says. "And every time we went by the house, I'd always wave, and he would just always reflexively wave." The bill, signed by President Trump last year, sought to provide enhanced benefits to veterans seeking higher education.